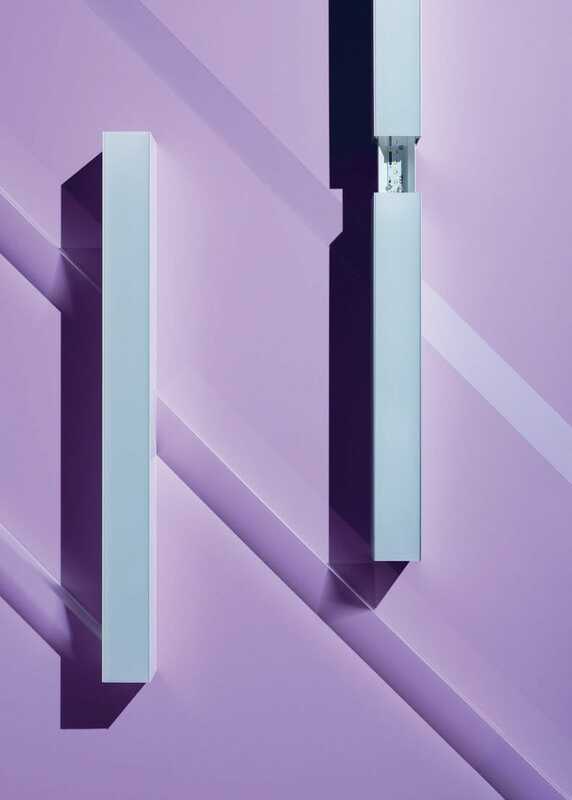 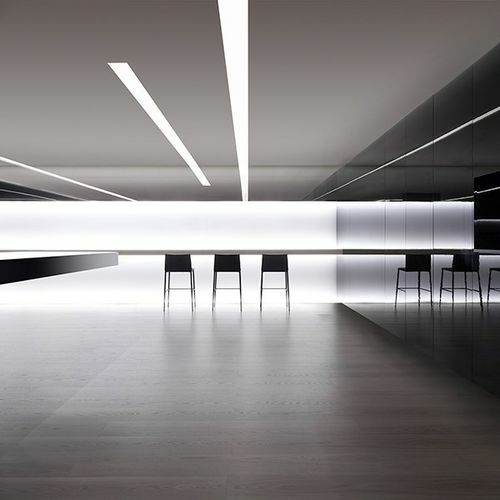 For lighting professionals looking for the backbone of a lighting installation for an office or public space project, the In-Finity LED lighting system offers coherent solutions suitable for any kind of installation, with luminaires designed for use as a single light source or arranged in an infinite light line. 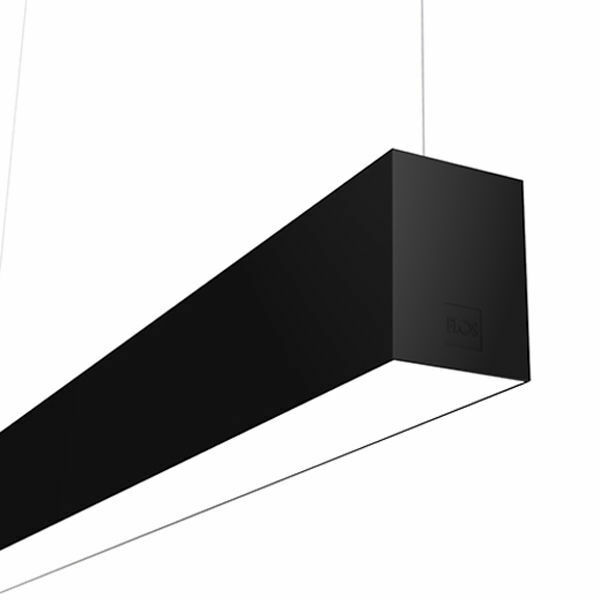 In-Finity delivers visual comfort and energy efficiency, combining high performance with impeccable aesthetics and top quality construction. 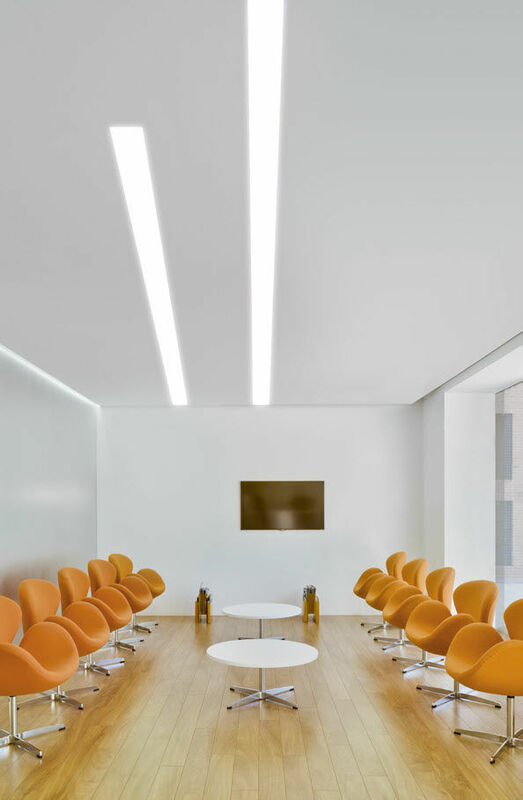 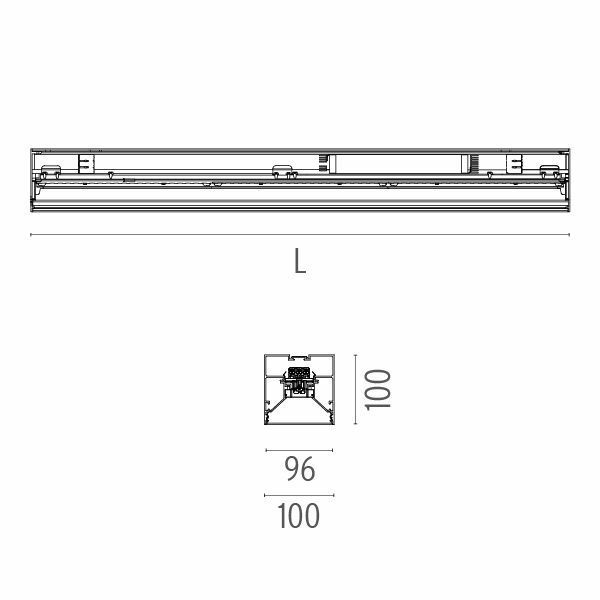 All project needs can be satisfied with combinations of the three profile widths, the various installation options (recessed trim and no trim, surface-mounted and suspended) and diffuse or concentrated glare-free light versions to meet ambient design requirements.